Snow Camo....got a parka...want a white one? 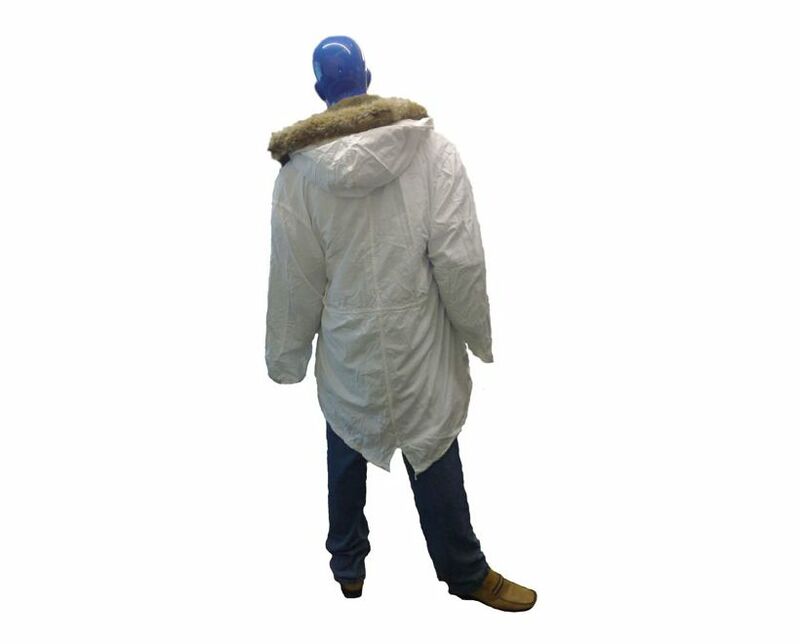 There may be the odd faint mark here and there as the snow parkas have been kept in military boxes for many years. 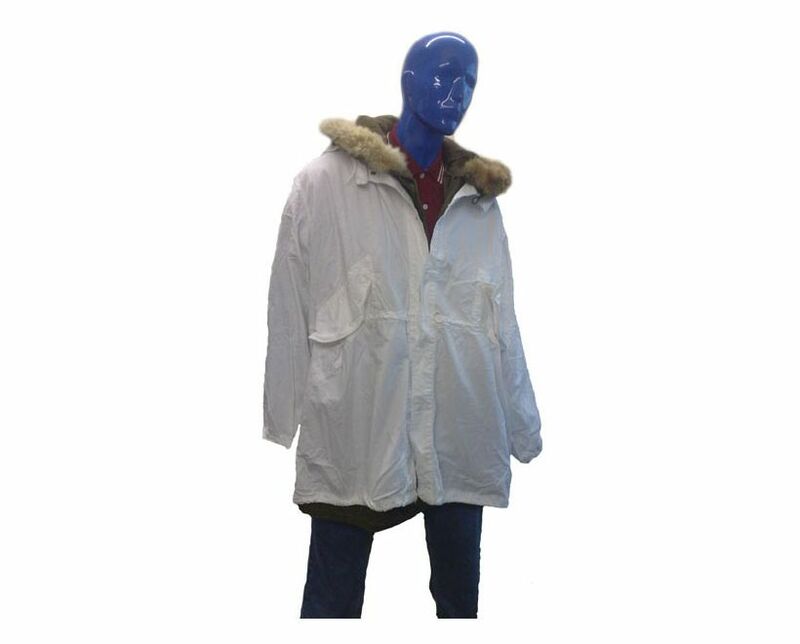 The snow parka coats are unissued and therefore otherwise in new condition.